Initially, his subjects of choice were figure painting, landscape, flora and fauna. 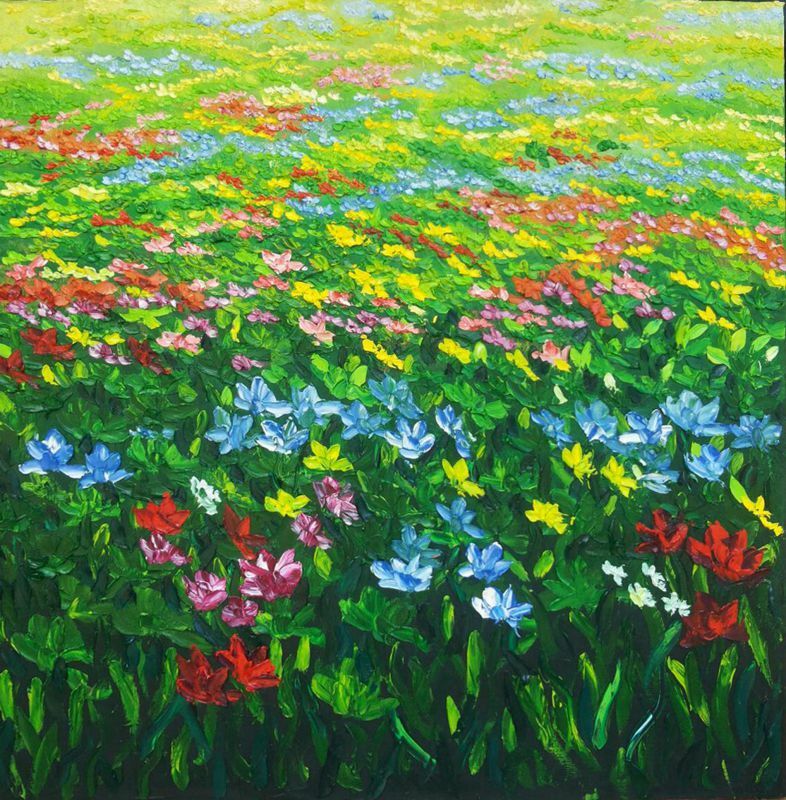 As his artistic creativity progressed, he developed a unique style of depicting wild flowers. Spontaneous impressions as well as the passion for beauty and freedom are his main sources of inspiration. 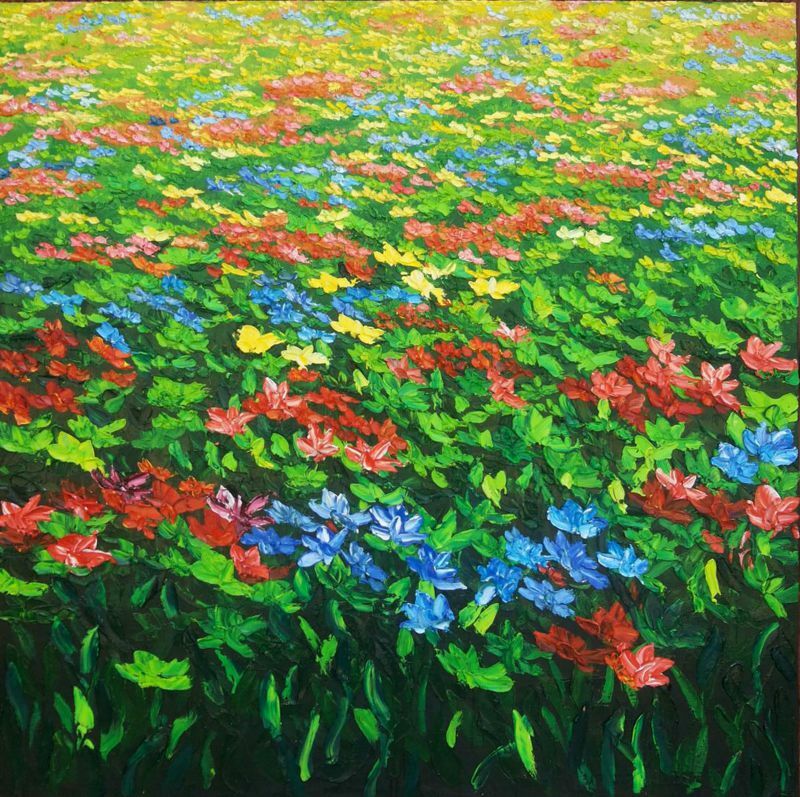 However, before creating an artwork, he would carefully consider composition, color, and perspective. 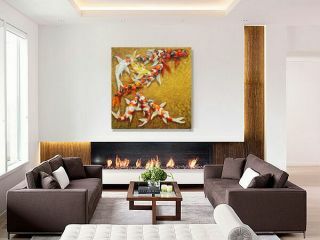 Darma Lungit's paintings embody emotions and powerful dimensions serve to warm the hearts of viewers. 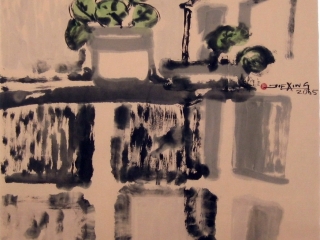 He has had a number of sold-out exhibitions and events and his spectacular paintings are widely collected in Asia.